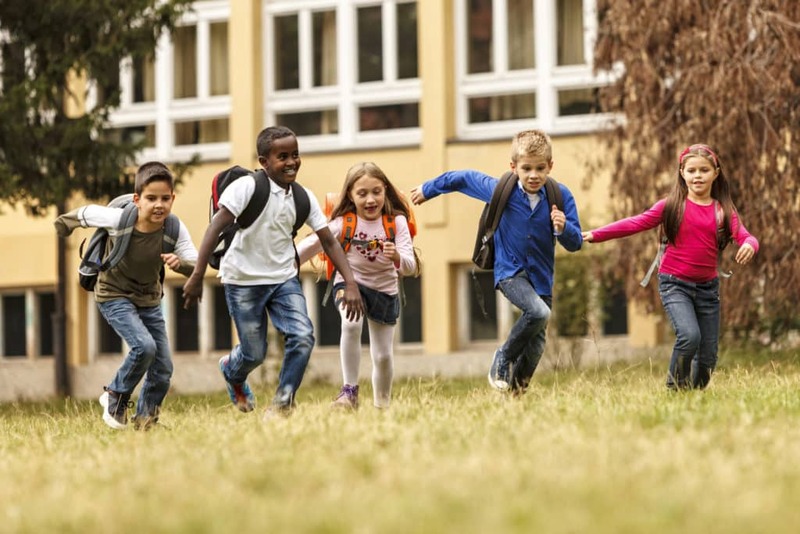 With the recent well-publicized and horrific shootings at schools across the country, there is a growing public concern for safety in schools. The desire to react quickly and within budgetary restrictions sometimes leads to choices that may solve one problem but inadvertently create others. In addition, several retrofit barricading devices intended to provide protection for students while in the classroom have become available. Unfortunately, these products usually fall short of the life safety code requirements and their use can also lead to unintended consequences. Several states are proposing changing their codes to allow for such devices. The reasoning behind proposed changes is often based on the misconception that barricading the door is the only way to protect students and teachers in the classroom. However, the requirement for free egress, fire protection and accessibility must be considered in conjunction with the need for security. There are code-compliant locks readily available from many lock manufacturers that provide the needed security without compromising safety in favor of lower cost.